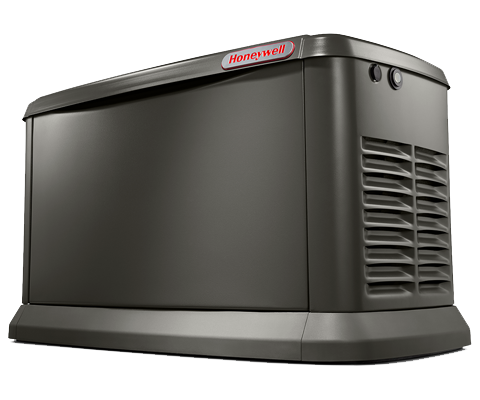 Honeywell Generators and engines are engineered and Built in the USA* *Built in the USA using domestic and foreign parts. 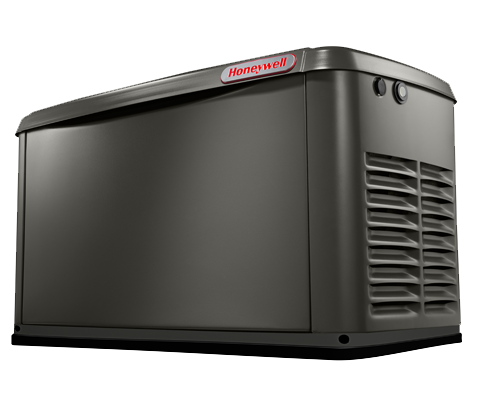 The Generac OHVI® engine requires significantly fewer scheduled maintenance intervals than competitive engines. LEDs allow you to determine generator status at a glance.